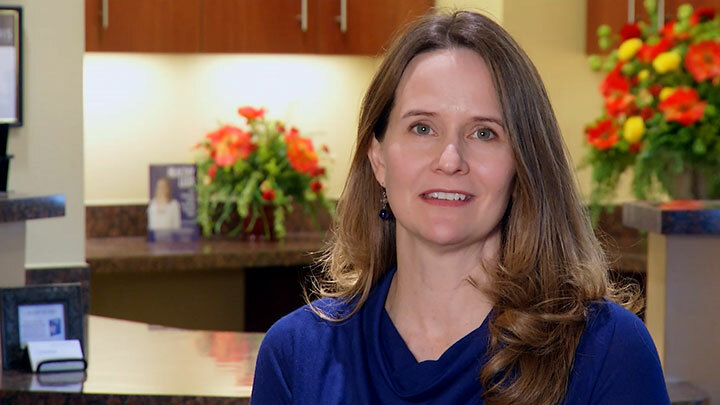 Dr. Suzanne Jones, Medical Director at Michigan Vein Care started the practice with a vision for providing state of the art vein care in a comfortable, outpatient setting. She brings nearly 10 years of experience treating vein problems with modern, minimally invasive techniques. She has assembled a staff comprised of dedicated professionals who are committed to excellence in every aspect of your care. Dr. Jones recently released her new book Healthy Legs – The Definitive Guide To Treating Varicose Veins. Topics covered include the causes of varicose veins and how to prevent them from recurring, the difference between spider veins and varicose veins (and how to effectively treat both), the most cutting-edge varicose vein treatments available and how to select the right vein doctor for your treatment.